Kent have named an unchanged 13-man squad for the third consecutive match for Monday’s Specsavers County Championship Division 2 clash against Middlesex at Lord’s. Friday’s 102-run win against Northants at The Spitfire Ground, St Lawrence, saw Kent remain second on the ladder, but now just seven points behind leaders Warwickshire. 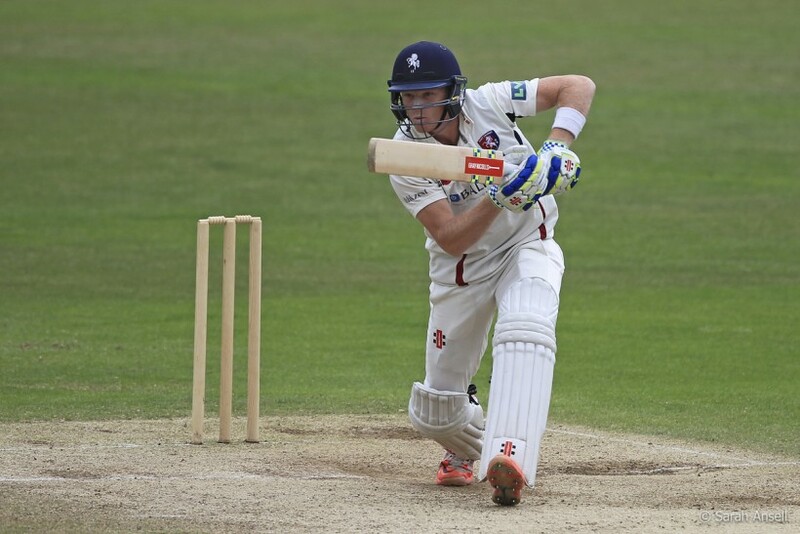 Middlesex will start the contest in fourth place after the draw at Gloucestershire last week.